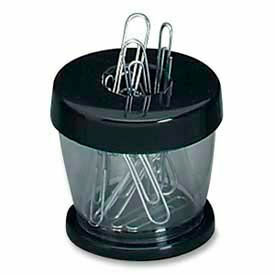 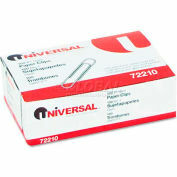 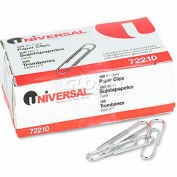 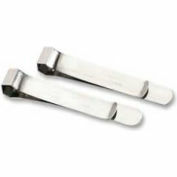 Magnetic paper clip dispenser keeps paper clips handy and neat. 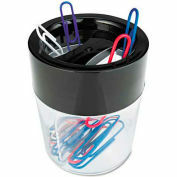 Easy to refill. 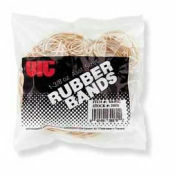 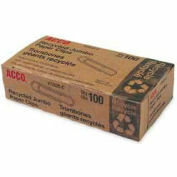 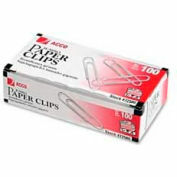 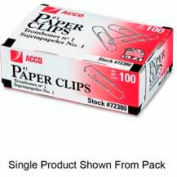 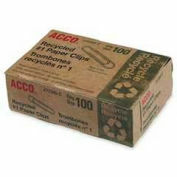 Paper clip dispenser is made from the finest high-impact plastic.